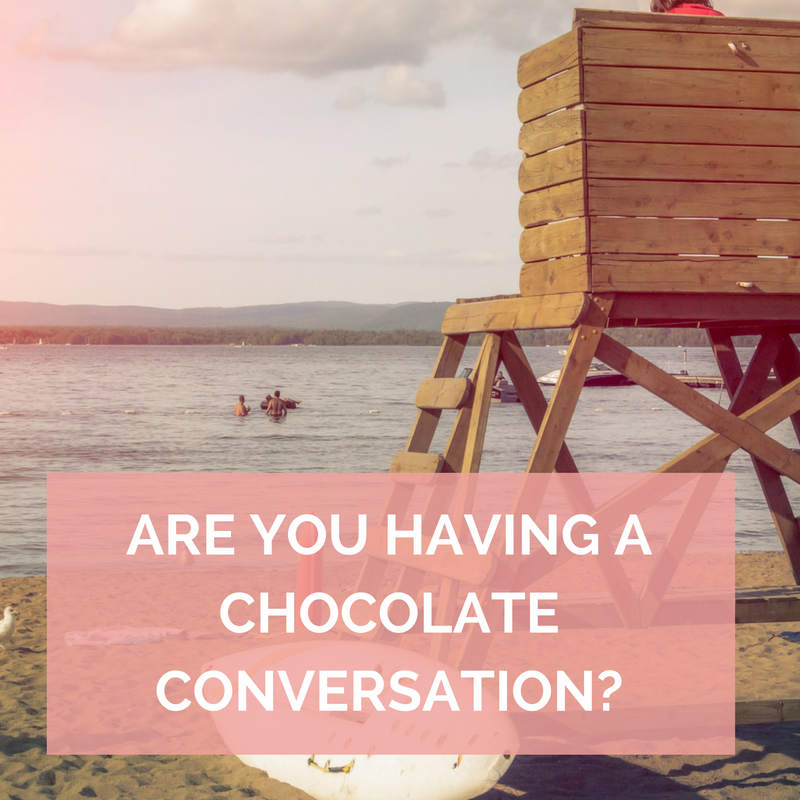 Are You Having a Chocolate Conversation? It’s no secret that clear communication is vital to the success of any personal relationship, be it between friends, family members, or significant others. And the same communication is just as integral to success in business, where conversation is key. To that end, Bibliomotion is thrilled to introduce our 30gurus course, “Are You Having a Chocolate Conversation?” in which fassforward CEO and master corporate change agent Rose Fass shows leaders how to cultivate effective communication skills in order to foster discourse regarding important business issues such as relevance, growth, and scaling. Great leaders use conversation, both public and private, to lay common ground, set standards and goals, and clear up concerns within an organization. But these kinds of productive conversations aren’t easy. In fact, all too often a team and its leader think they’re having the same conversation – about “dark chocolate,” for instance – only to be referring to three different things: milk white, or bittersweet varieties. An experienced corporate change consultant, Rose Fass shows us in her course how to avoid these kinds of meltdowns by establishing common ground that lays the foundation for effective conversation. “Are You Having a Chocolate Conversation” teaches leaders at any level to drive transformation by communicating in a language all stakeholders can understand. The course begins Tuesday, July 22, 2014. Learn more, and register here! Read more, here, about Rose Fass and her book, The Chocolate Conversation: Lead Bittersweet Change, Transform Your Business.